Ain’t this the truth! There have been times when I have been confronted with a difficult situation, caught off guard, when asked a question or opinion when I go blank. Later, sometimes 10 minutes later, or an hour-doesn’t matter-just later, when the words flow into my brain on what I could have, or should have said. Some people are gifted with quick proper responses, some are not. I am that are not type of person. I need a minute for things to process. A moment to ponder, then I can come up with a reasonable answer or response to most any situation. That’s the way I feel about writing. When writing, you have the opportunity to think things through. Read and re-read it over and over until what you want to say is exactly what you want to say. Conversation doesn’t work like that and for some people, me included, that’s too bad. 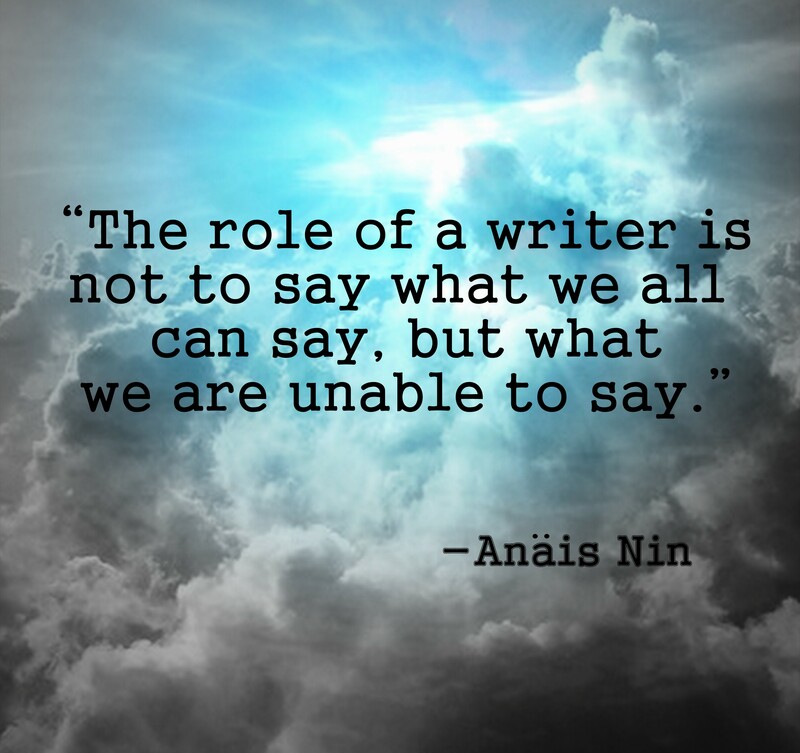 So, I will change this quote just a little, “or what we ought to say”. Before you react, think. Before you spend, earn. Before you criticize, wait. Before you quit, try.